I know I could use this space to tell you profound things I've learned over the course of the year just passed or of interesting experiences I plan for the year ahead. But it's the 31st, and I have much to do, so all that will wait til next year, as will new poems and other news. Instead, I simply wanted to pop on and wish you and all of yours a happy, healthy, and rewarding 2015. I'll see you here in the new year! Well, maybe not "need" but how about we could all help? 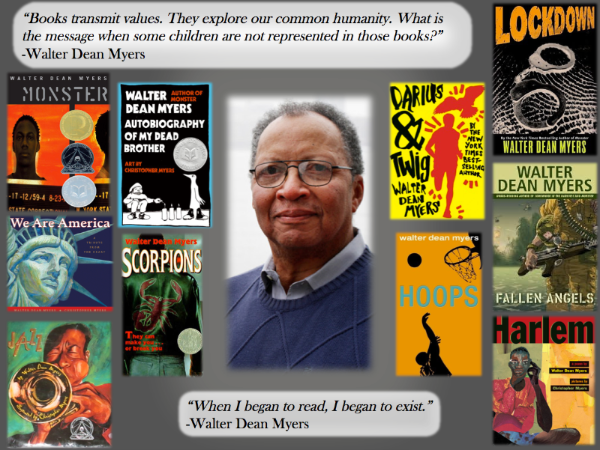 We Need Diverse Books (the group, not simply the concept) has announced a new award - The Walter (named for Walter Dean Myers) - and is kicking off an Indiegogo campaign to raise funds for it. Here's all the We Need Diverse Books/Walter/Indiegogo information in one handy dandy place. Please check it out. Please support. Because we really do need diverse books. I'm super excited to be part of the Vegas Valley Book Festival coming up next weekend in (wait for it....) Las Vegas! I'll be at the Festival all day Saturday the 18th - at one point getting to be on stage with Alan Katz, at another time in the Storytelling tent. Plus, one cool thing about the Festival is that they're sending me to a school on Friday, too - kinda bringing a part of the festival to the kids, just in case they can't make the whole event. Pretty cool, I say. If you're in Vegas this weekend, I hope you'll stop by or otherwise say hello! Tomorrow is the last day to register for this year's Kidlitcon - the greatest gathering of bloggers in the children's and YA space around, I tells ya! It's in Sacramento this year, on October 10th and 11th. It's chock full of great presenters. And. You. Should. Go! Yes, this little piggie has gone vegetarian. I know. I know. You're thinking "he took a long blogging break and came back with that?" And I'm thinking "Darn tootin'! And that's why you're here!" Or maybe you're here because it's Poetry Friday, and you're looking at the roundup of posts - kindly collected by Laura over at Author Amok. Doesn't matter to me, though. The middle toe and I are just glad to have you around. And guess what? If you want to get all my new poems (and only the poems) emailed to you for freeee as they hit the blog, just enter your email address in the box below then click subscribe! Happy Anniversary, Little Big League! 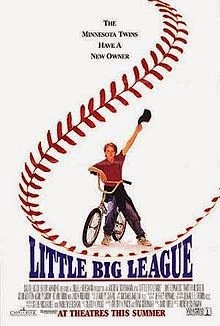 It was 20 years ago today - hey, I like that phrasing - that Little Big League opened in theaters. I wrote the original screenplay for it, which makes me biased, but I've always liked the film... and yes, I still remember the premiere. It can be lonely writing (or illustrating or composing or creating anything), and I admit that sometimes when I'm working, I wonder "huh, will anyone but me really care about this story?" Then the thought goes away because really... well... I'm writing because I care about the story. Writing comes, writing goes... and then comes a day like today where, when I'm not expecting it, I get a really big affirmative answer to that long ago question. I'll keep that feeling in the back of my mind as I keep writing my current manuscript. With luck, that feeling will help sustain me on those days that the story falls apart - because it will - and remind me that the work is worth it (because some days it won't seem like it). And somewhere along the line, I'm sure I'll ask that same question again... then keep writing because, well, I care about the story. And that's enough. Still, I'll take days like today, too! The author with one of his many awards. 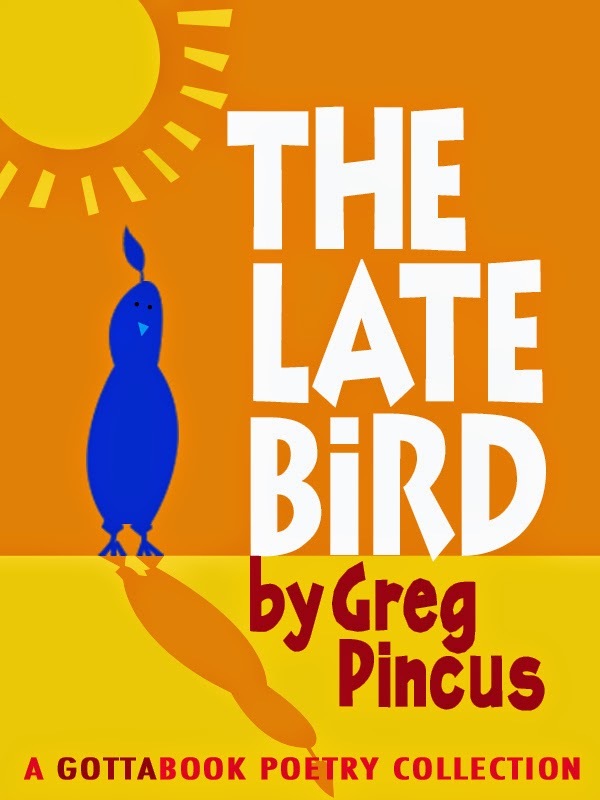 Award-winning,* best-selling** author Greg Pincus here. 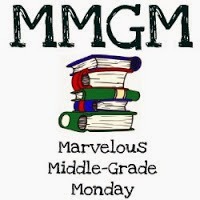 I wanted to write a little today about the ABCs - awards, best sellers, and critical thinking. This past week, Rush Limbaugh won Author of the Year at the Children's Choice Book Awards, an award sponsored by the Children's Book Council. 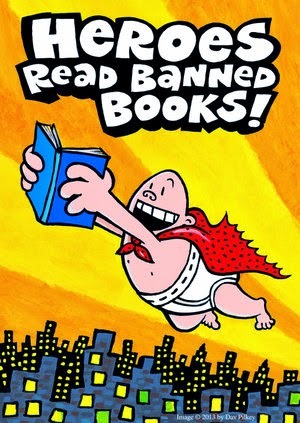 Much as when his nomination as a finalist was announced, there was much gnashing of teeth inside (and outside) the children's book world with the award announcement, including many comments about how the award and even the CBC had lost credibility. It's easy to feel outraged when there's a sense of being snookered or betrayed, but the reality is that the Author of the Year award has always been determined the same way - qualification is based on sales, then there's a popular vote to pick the winner. That didn't change this year. So, if the award had credibility before, it has credibility now, even if the winner seems "unworthy" somehow. If you weren't aware of the criterion for the award and how it was picked, at the end of the day that's on you, not the award. And not liking the results doesn't change that at all. If we ask who gave this particular award whatever credibility it has, I'd say that the answer is that we did, collectively. Perhaps, in this case, it's trust in the creators of the award or the fact that it's part of a mission that we love (celebrating children's books!) and that talented authors have won it before. Regardless, our celebration of award winning status in general definitely is a factor. And that, again, is on us. Awards for creative endeavors are a tricky thing. In a blog post that's well worth a read, Emma Dryden touches on some of the challenges and pitfalls of them and how we value them. Yet it's not easy to change this - there's all sorts of psychology in play here (including confirmation bias, social conformity, and more), and it's hard to overcome. 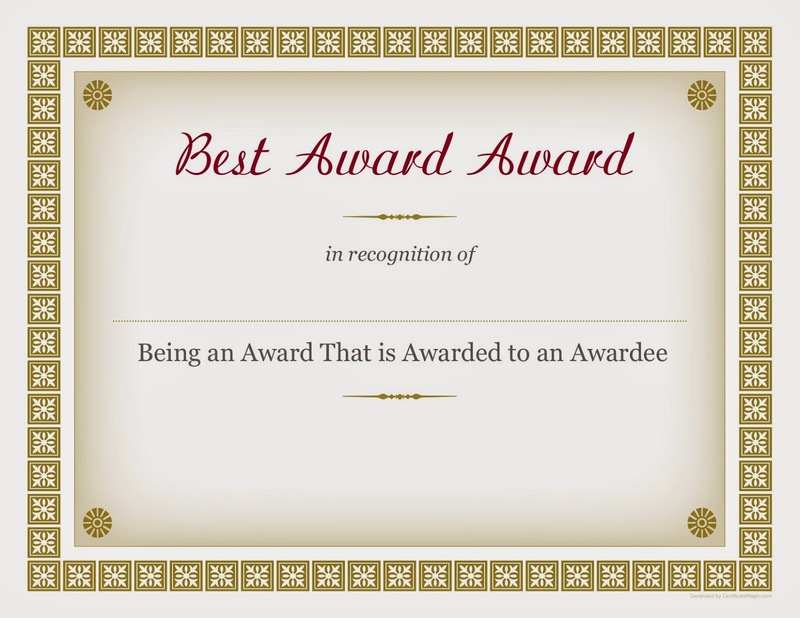 Awards should mean something, we've decided, so when we see an award (particularly from an organization that seems legit and good), we give it value. And yet that's abdicating our personal responsibility to practice critical thinking and view each situation individually. *For example, I honestly am an award-winning author. I'm not talking about awards for my debut novel The 14 Fibs of Gregory K. (which, I note, was a finalist for the Cybils and Crystal Kite... but not a winner) or my screenplays. Nope. I won an award in middle school at the Ready Writing Contest at Mansfield State College. My Punt Pass and Kick trophy from when I was eight could count, too - it's an award for me, after all, and I am an author. Context and critical thinking matter again, clearly. **I can legitimately describe myself as a best-selling author: upon release, my ebook of poetry, The Late Bird, topped Amazon's Kindle Children's Poetry best seller list for over a month. I also know that my sales during that period tapered off rapidly and included weeks of single digit sales. (10 of you feel free, as a social experiment, to buy The Late Bird and watch me top the same chart again. Go for it. I'll wait here :-)). So, does Best Seller by itself really carry any weight? Again, we collectively have given it status and credibility, but perhaps we've done so without always considering context. It's very easy to accept that statuses like "award winner" and "best seller" are impressive and meaningful, but if we don't think critically - asking questions like who gave an award, what was the purpose, what were the qualifications, what was the process, how were "sales" measured, where was it a best seller - then we're following blindly and not thinking for ourselves. And that? Well, that's sad no matter who has won what. What do you think? 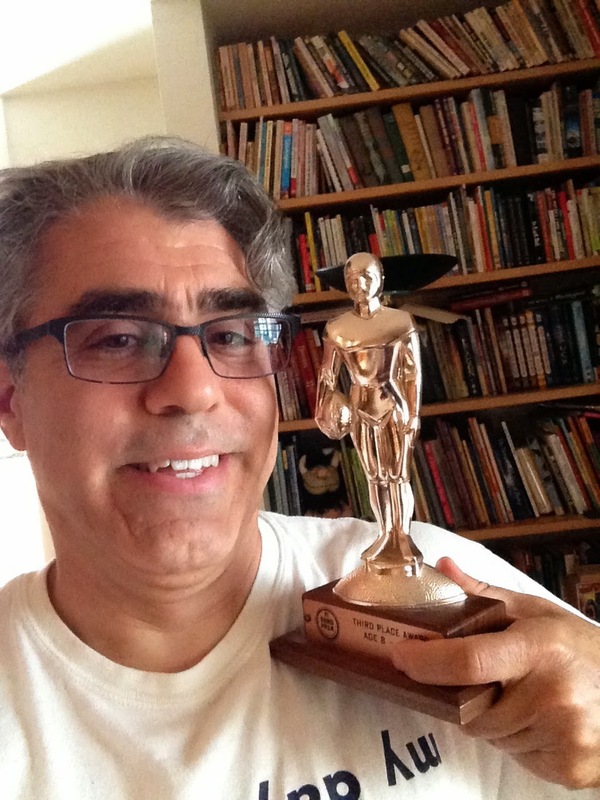 Do we trust awards, best seller lists, reviews, and the like too much? Is the recent outrage only political in nature and not about our responsibility to think critically? Or...? I look forward to your thoughts. April and 30 Poets/30 Days are done, but I wanted to wrap up the month that just passed here on Poetry Friday (and you can see the roundup of PF posts at Write.Sketch.Repeat). This year, I re-issued the poetry from the first two years of the event, so there were 60 poets and 60 poems in one month's time. And I just have to say it was a privilege, again, to share the amazingly diverse work - in content and style - by an amazing group of talented poets. And to be among them? A thrill. Totally. So, here, then is what I call 30 Poets/2 Years/1 Day! April 23: Nikki Giovanni and Charles R. Smith, Jr. Thanks again for hanging out here for 30 Poets/30 Days. I'm already looking forward to next April... and the 11 months in between, too. What a month! And today's poems by Pat Mora and Walter Dean Myers seem like a perfect way to close, at least to me. It has been a thrill for me to share poetry this month by soooooo many poets who I admire so much (59 to be exact!). And thanks for hanging out with us! ©2009 Pat Mora. All rights reserved. The sidewalk as I walk? As I begin to talk? When I listen to a song? A knob or turn a key? And how come my belly button just sits there in the middle of my stomach without doing one little bit of work, gets these little lint things in it, and feels funny if I touch it? © Walter Dean Myers. All rights reserved. Yesterday we had poetry from Douglas Florian and Liz Garton Scanlon. Today wraps up 30 Poets/30 Days for 2014! 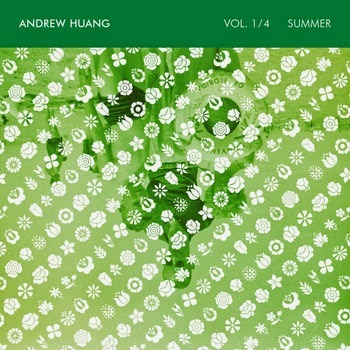 Tomorrow, please check out my feature on Andrew Huang, composer of the theme song for my middle grade novel, The 14 Fibs of Gregory K. And while there's poetry all year round here at GottaBook, make sure you come back this Friday for a wrap up of this year's poetic festivities! Please click here for more information about this year's edition of 30 Poets/30 Days, including how to follow along all the future such events here at GottaBook. looking out from deep in space. and lantern light on a sleepy street. I cut through morning’s thickest fogs. with a twinkle in my eye. and set the stage for midnight rides. sharp as a sword, round as a dime. while I rob Sun of extra light. but twice as big and twice as high. then always come around again. with everyone upon the earth. but do you know me? Who am I? © 2010 Liz Garton Scanlon. All rights reserved. Yesterday we had poems from April Halprin Wayland and Francisco X. Alarcón. Tomorrow, we finish up the month with Walter Dean Myers and Pat Mora. OK, here on day 28 with April Halprin Wayland and Francisco X. Alarcón and my search for daily themes once again leads me to say "I love poetry! That's the theme! POETRY!" Yup. I've done a good job this month not going all fanboy on y'all, but geeeeez, once again I gotta say... I love these poems, and hope you do, too. Yesterday we had poetry from Kenn Nesbitt and Graham Denton. Tomorrow... Douglas Florian and Liz Garton Scanlon. When you have Kenn Nesbitt and Graham Denton on the same day, well, it's a day of smiles and smarts in poetry form (aka, a good day!). And thanks to Kenn, people arrive at my blog after typing "chicken on internet" on Google. That's poetic, too, in its own way! that’s what infant monsters crave! ©2010 Graham Denton. All rights reserved. Yesterday gave us poetry by Joan Bransfield Graham and Jacqueline Woodson. Tomorrow... April Halprin Wayland and Francisco X. Alarcón. Once again, with these works by Joan Bransfield Graham and Jacqueline Woodson, here are two totally different types of poems, both of which will knock your socks off. © 2009 Joan Bransfield Graham. All rights reserved. safe still from other stories. ©2010 Jacqueline Woodson. All rights reserved. Yesterday, we had poetry from Julie Larios and George Ella Lyon. Tomorrow... Kenn Nesbitt and Graham Denton. Ahhh, yes. Aren't these poems by Julie Larios and George Ella Lyon just gorgeous? That's why I chose them for the 25th, International Gorgeous Poem Day (newly minted by me). OK, fine. But they are wonderful words in perfect order.... Enjoy! with the sun on my shoulders. a life in the sky could never be boring. I’d drive the world loco with my locomotion. as they spouted below me. Icebergs would stare as I rose in the sky. with no strings to hold me. ©2009 Julie Larios. All rights reserved. Yesterday we had poetry from J. Patrick Lewis and Georgia Heard. Tomorrow... Joan Bransfield Graham and Jacqueline Woodson. And hey... check out the Poetry Friday roundup over at The Opposite of Indifference for a whole slew of poetry month joy! "How ho-ho-hum has the planet become!" Cried the Poet of the World. 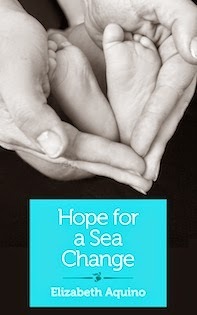 "I must sonnet the wind, sestina the sea." "The heroes are villains, the geniuses mad!" So he spun them a roundelay. Would be happier villanelle gray." And simile boys in blue." ©2009 J. Patrick Lewis. All rights reserved. Yesterday we had poems from Nikki Giovanni and Charles R. Smith, Jr. Tomorrow... Julie Larios and George Ella Lyon. 30 Poets/Day 23 - Nikki Giovanni and Charles R. Smith, Jr. Here on Day 23 with Nikki Giovanni and Charles R. Smith, Jr. poems, I'm reminded again that the unifying factor every day in 30 Poets/30 Days is "good poetry by amazing poets." Doesn't mean I won't search for other themes, of cousre (hey, it worked for Earth Day! ), but today I am happy to share good poetry by two amazing poets! ©2009 Nikki Giovanni. All rights reserved. ©2009 Charles R. Smith, Jr. All rights reserved. Yesterday we had poems from Janet Wong and Heidi Mordhorst. Tomorrow... J. Patrick Lewis and Georgia Heard. So, here on April 22 with poems by Janet Wong and Heidi Mordhorst there actually IS a theme... because the 22nd is Earth Day and these poems are thematically Earth Day friendly (besides being strong in their own right for any day). So here's to our Earth and to poetry, two of my favorite things. and say, "You see paint?" as the snow peas he grows in his garden. that hold pins and nails and hinges. from the little store on the corner. then say, "Size 10 EEE." I walk on my tiptoes beside him. 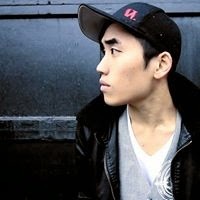 ©2009 Janet Wong. All rights reserved. to represent land and water. It’s smaller than I thought. The pieces are small, too. in fact, there isn’t enough to go around. one slice of Earth Day Cake between us. to sit beside me on the lawn. into one small slice of the blue Pacific. Yesterday brought us poems by Greg Pincus and Tracie Vaughn Zimmer. Tomorrow... Nikki Giovanni and Charles R. Smith, Jr.
... I'm on faculty this year, so I say you must attend so we can chat! 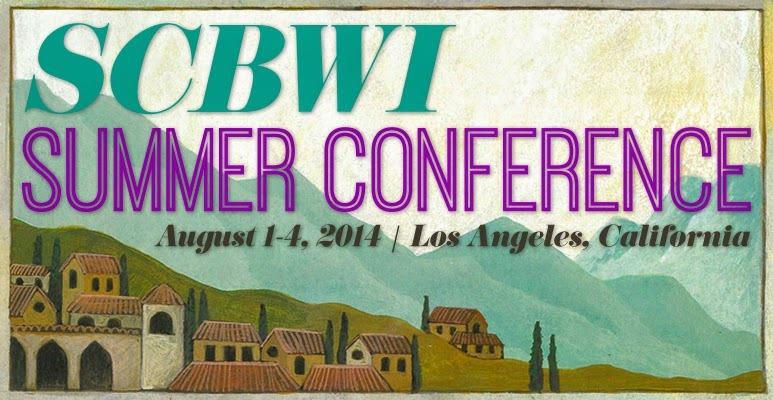 Have you seen the lineup of keynote presenters? Wow. Every year I think "yeah, but who will they give us next year?" And each year the conference has incredible people, and I sigh and say "geez, who will they get NEXT year?" It's an amazing lineup of breakout sessions, too. As part of the Conference, I'm offering a limited number of social media consultations that you can sign up for (there's a fee, just like the manuscript consults). For the summer con, I'm adding in more, more, more than what I've done with these consults at other events... and folks tell me those are worth it as is. If you've got questions about the consults or my breakout session (whose title includes the word Pintwitfacegramblr in its name), just ask. Most of all, I hope you'll be there this summer so we can hang out! Register for the event right here! Elephants and pasta both have natural ties to the 21st of April because... huh. I guess the fact is that Greg Pincus (a.k.a. me!) and Tracie Vaughn Zimmer appeared on this day was as random as I expected. Today's poems further show, I think, that you can go anywhere with poetry. And that, my friends, is unquestionably good! to share all he knew. to perch in the branches and listen. crushing all but the prophet himself. © Tracie Vaughn Zimmer. All rights reserved. Yesterday gave us poems by Jane Yolen and Brad Bogart. Tomorrow... Janet Wong and Heidi Mordhorst. Teachers and personification are well treated by Jane Yolen and Brod Bagert here at the 2/3 mark of National Poetry Month and 30 Poets/30 Days. Sure, the fun goes on all year in these parts - and for every poet who's part of this and probably most of you, as well - but it's so fun to have even more people celebrating poetry for a spell, too. So, today let's celebrate with Jane and Brod... and poetry party on! is a pretty good place to start. Make things act like they’re alive! The clouds began to growl! The wind began to cry! to give a poem its wings. © 2010 Brod Bagert. All rights reserved. Yesterday gave us poems by Arnold Adoff and David L. Harrison. Tomorrow... Greg Pincus and Tracy Vaughn Zimmer. Once again we have two poems that are very, very different - this time from Arnold Adoff and David L. Harrison - once again showing the amazing ability of poetry to allow us to express the whole range of human emotion and experience (for kids and adults). So here then is an all April cheer - yay, poetry! ©2009 arnold adoff. all rights reserved. They’re big and huge and strong! so no one can chop me down. because you’ve never seen a magic hippopotamus. 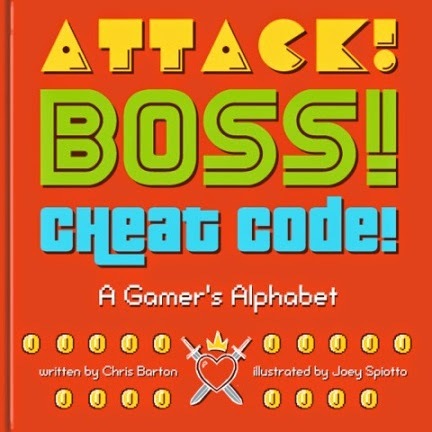 © 2010 David L. Harrison. All rights reserved. Yesterday brought us poetry by Kristine O'Connell George and Elaine Magliaro. 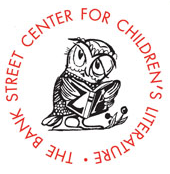 Tomorrow... Jane Yolen and Brod Bagert. Yesterday brought us poems by Jon Scieszka and James Carter. Tomorrow... Arnold Adoff and David L. Harrison.